We know that soil might seem like a boring topic of conversation. But when you look closely, soil is a fascinating living organism. Without healthy soil, you simply can’t have a healthy lawn or landscape. Soil filters water for our plants, is home to billions of micro-organisms that recycle nutrients, provides stability for plant roots, and so much more. Soil is the outermost layer of our planet. It is formed from decaying plants and animals, minerals, fungi, and bacteria. Organisms such as fungi, bacteria and earthworms consume and recycle living and dead plant matter into humus. Humus provides nutrients needed by plants to survive. So when we say you need to feed the soil in order to feed your plants, we’re not kidding! Why does the health of our soil matter so much? Think of your soil as you would a meal. If you want to stay healthy and active, you eat good foods rich in the proper nutrients to keep you strong. If you want your plants to thrive then you want their meals to be healthy and full of nutrients. Soil should also be properly aerated. Plant roots need oxygen to grow, just like us. Soil that is compact and hard is essentially suffocating those roots. When compacted soil that hasn’t been amended is watered, the water doesn’t drain through the soil properly and can either drown plants by suffocating the roots, or prevent water from reaching them at all. How can we improve our hard, clay soil? Here in North Texas, amending and feeding the soil is the best way to improve its health. Mixing in compost, worm castings and expanded shale will improve both its quality and drainage capacity. Treating the soil with liquid compost extract feeds the soil life and provides nutrients. Better than compost tea, our liquid compost extract s a super nutrient-dense concentrate of the most beneficial elements of our high-grade compost. 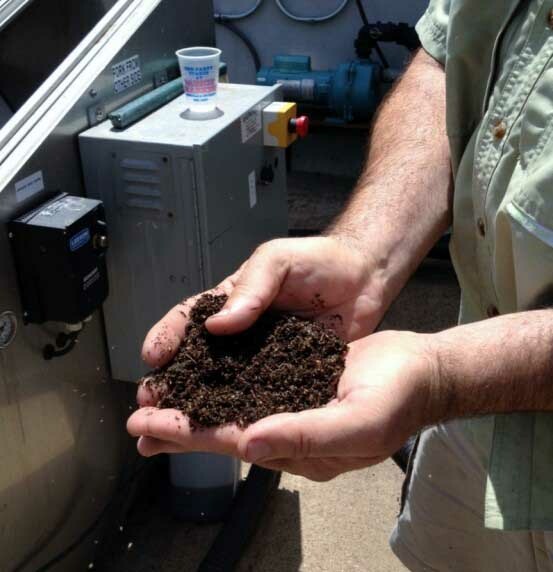 Containing both minerals and an abundance of naturally-occurring live elements, liquid compost is the closest thing to compost in a liquid form. 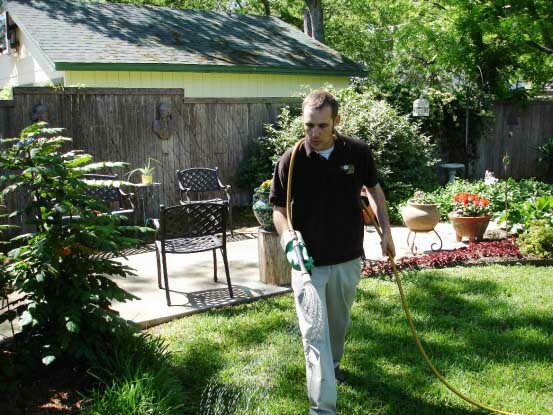 As you inspect your landscape before the onset of spring, do you notice that your plants and turf could use a boost? If so, then your soil is where that boost should go first. Give us a call for a consultation and we’ll get your entire landscape back on the road to recovery!